An opportunity to communicate with your subconscious; in order receive information, to help you heal. It can be difficult to ask yourself tough questions, and expect to receive honest answers. We have a way of blinding ourselves from the truth, creating false stories, and repeating self sabotaging behavior. Quantum healing hypnosis can help you to break through barriers, and receive insight; insight into what makes you, you. QHHT is a method developed in the 1970's by Dolores Cannon, as a means of accessing, and communicating with your subconscious. Physical pain is often the manifestation of emotional pain, that has been left untreated. 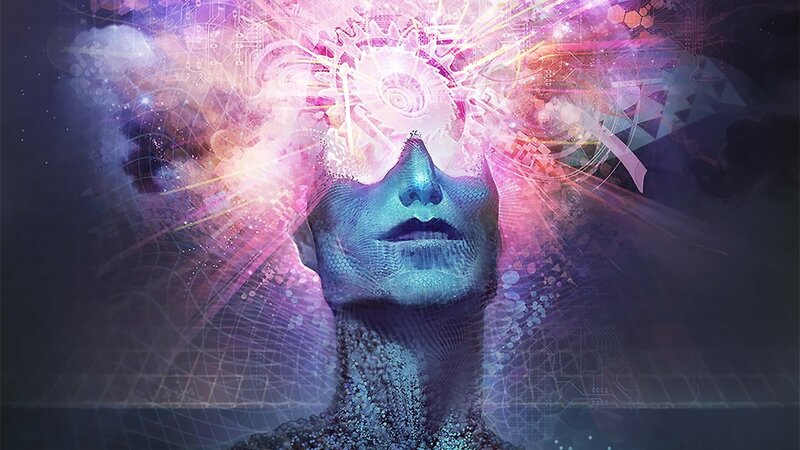 By tapping into your subconscious through hypnosis, you have the potential to observe your reality from an entirely new perspective, and with clarity. In order to receive the most from your session, preparation is key. by your body, and your life.